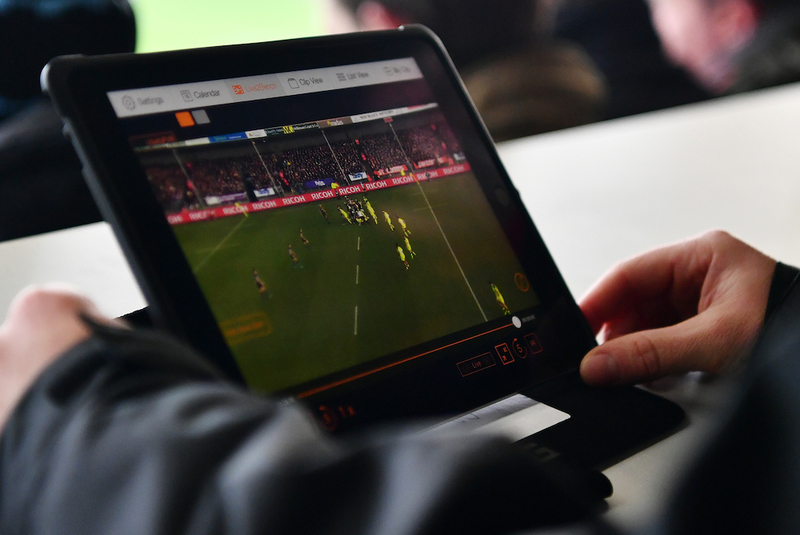 The Guinness Six Nations Championship has enlisted Amazon Web Services' (AWS) analytics, machine learning and deep learning capabilites to deliver more in-depth insight into the Championship and enhance the match experience for rugby fans around the world. As well as providing the technology behind the live broadcast of on-screen match data and statistics, AWS will also power other aspects of the Championship across the official website. In doing so, the Amazon.com company will become the official technology provider of the Guinness Six Nations. The appointment will see seven new kinds of statistics introduced for the 2019 Guinness Six Nations, looking at scrum analysis, play patterns, try origins, team trends, ruck analysis, tackle analysis, and field position analysis. Through the use of advanced AWS technology, it will be possible to predict the success of a scrum through the analysis of pack weights, player experience, and historical data as well as give a complete analysis of the ruck. This will analyse speed, cleanouts, steals, infringements, and time spent in the ruck to show the relative dominance of teams in the most important areas of the game. These new statistics will be generated by gathering live data from the game, streaming them into AWS to store and do analytics, and then delivering these insights back to the live broadcast for viewers in over 170 countries to enjoy. Commenting on the partnership, Andy Isherwood, Vice President and Managing Director EMEA, AWS said: “Throughout this year’s Championship, and into future seasons, the Six Nations team will be able to develop new, advanced statistics that give unprecedented insight and understanding to the game.